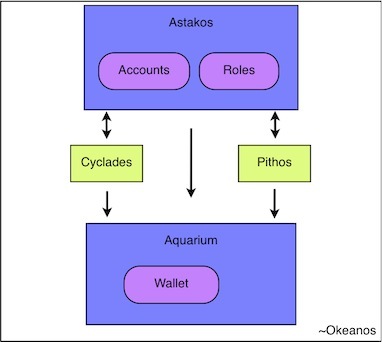 Astakos service co-ordinates the access to resources (and the subsequent permission model) and acts as the single point of registry and entry to the GRNET cloud offering, comprising of Cyclades and Pithos+ subsystems. 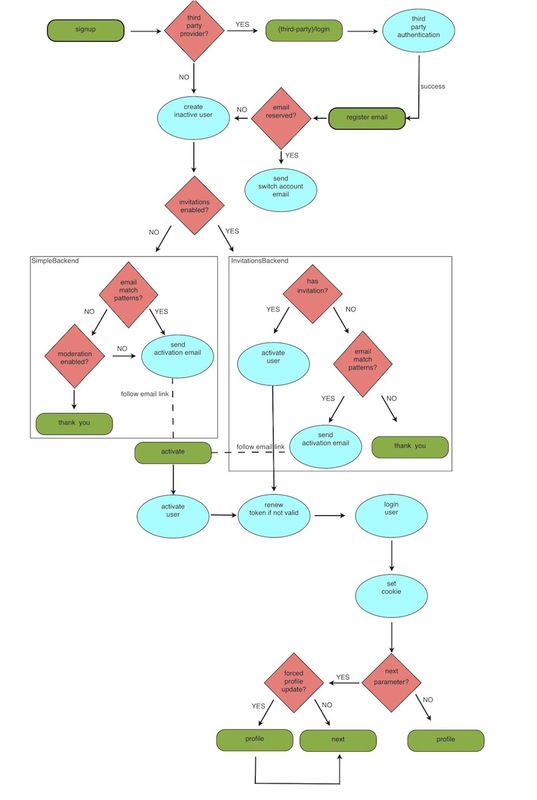 Alice requests a specific resource from a cloud service ex. Pithos+. 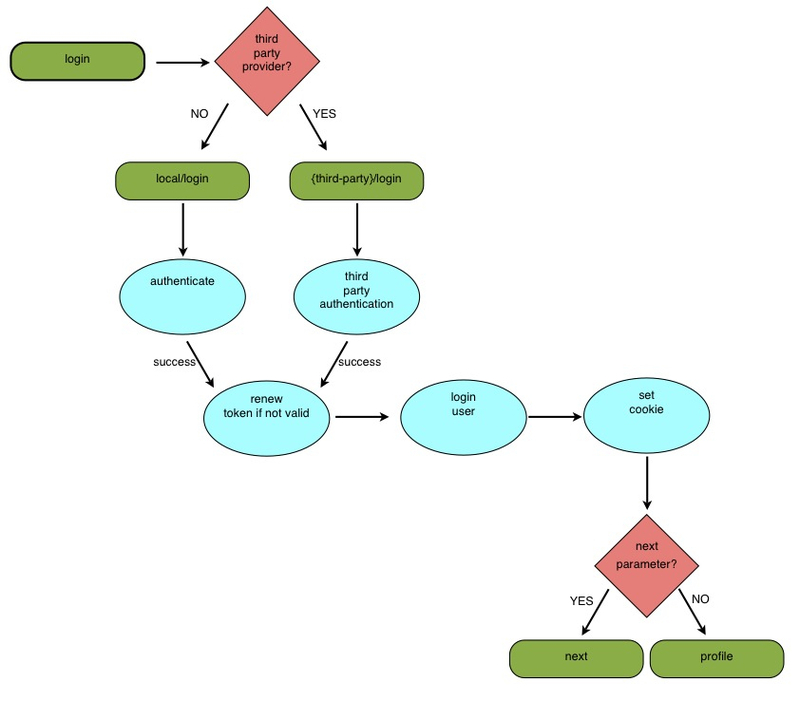 In the request supplies the X-Auth-Token to identify whether she is eligible to perform the specific task. The service contacts Astakos through its /im/authenticate api call (see Authenticate) providing the specific X-Auth-Token. Astakos checkes whether the token belongs to an active user and it has not expired and returns a dictionary containing user related information. Finally the service uses the uniq field included in the dictionary as the account string to identify the user accessible resources. Services (ex. cyclades, pithos+) are registered in astakos via snf-manage registerservice. This command generates and prints a service token useful for accessing the service API. Registered services can be viewed by snf-manage showservices command and snf-manage unregisterservice can be used to unregister a service.